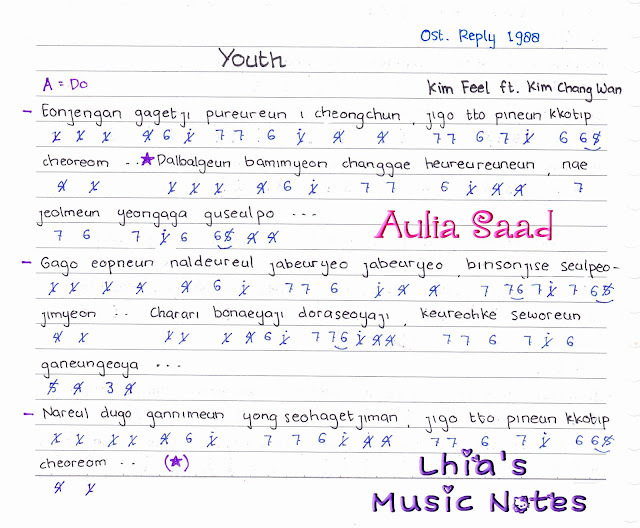 0 Response to "Not Angka : Kim Feel feat. 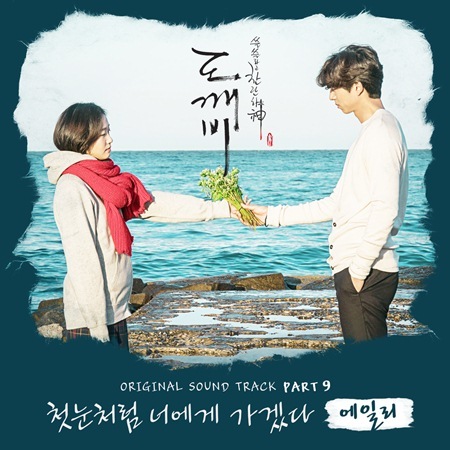 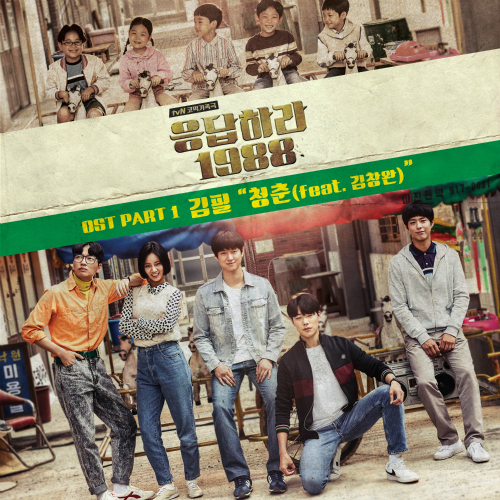 Kim Chang Wan - Youth (Ost. Reply 1988)"